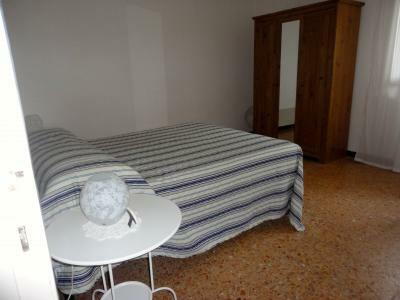 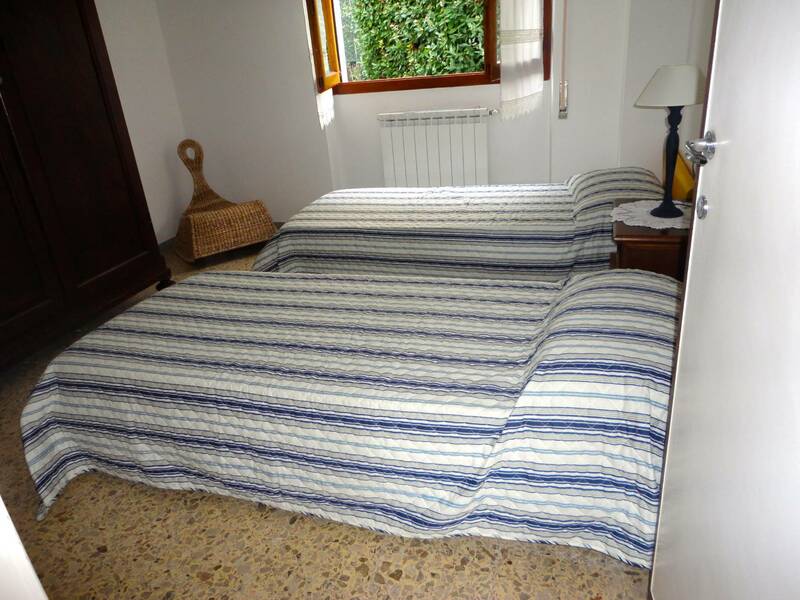 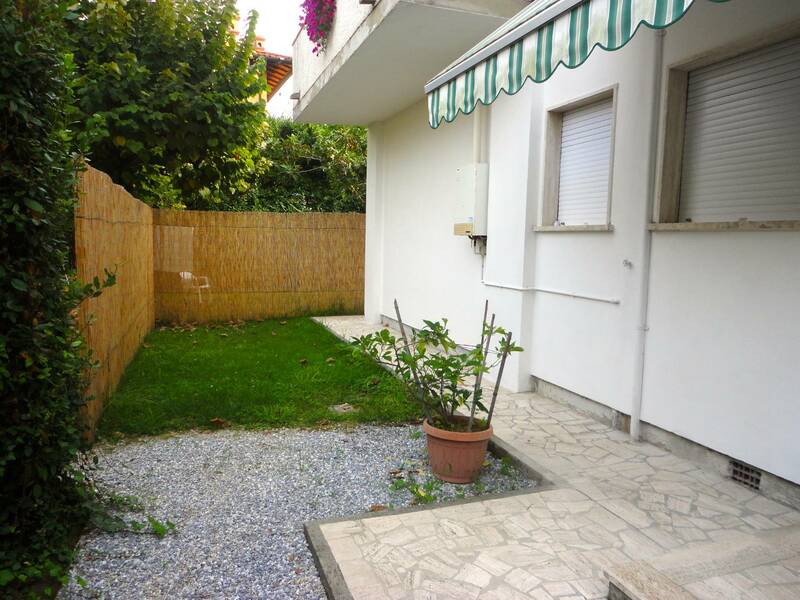 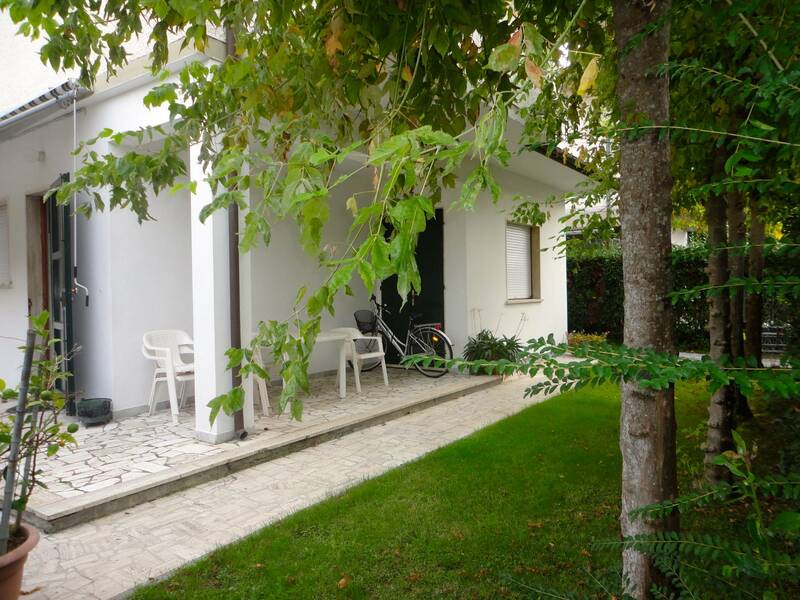 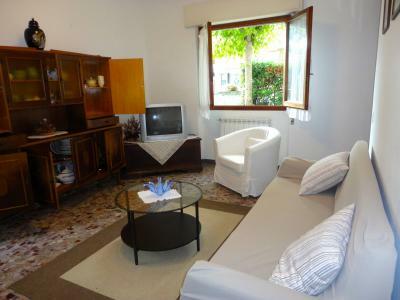 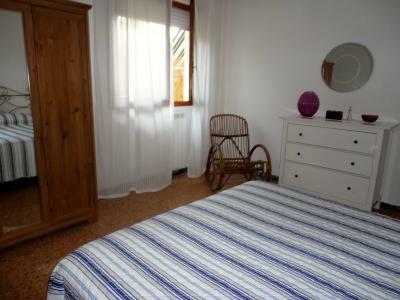 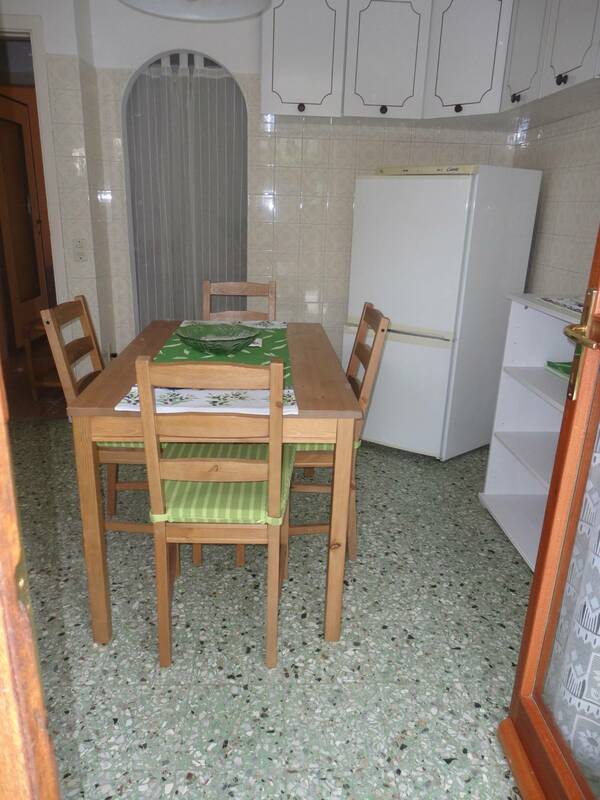 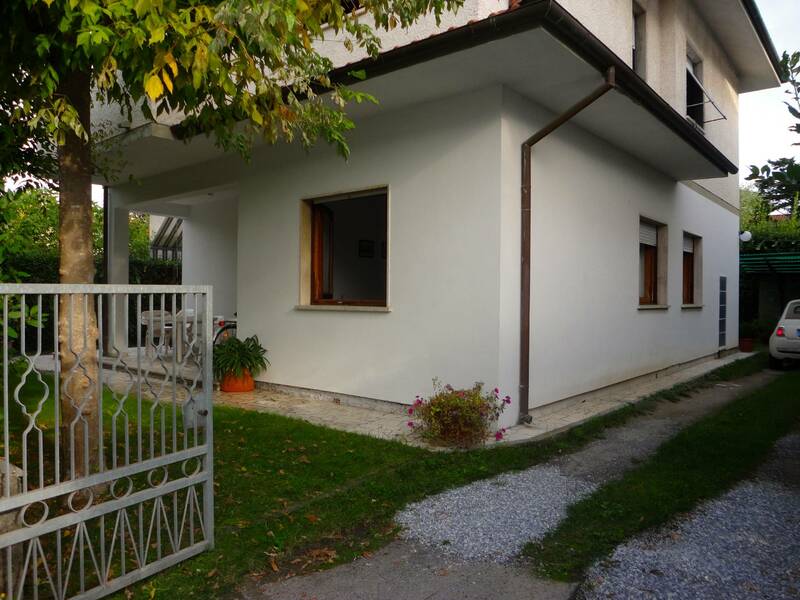 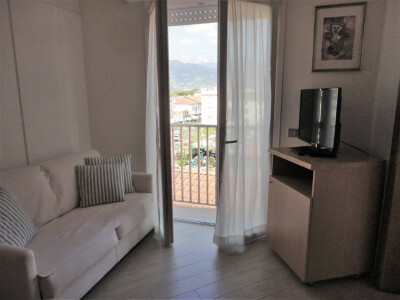 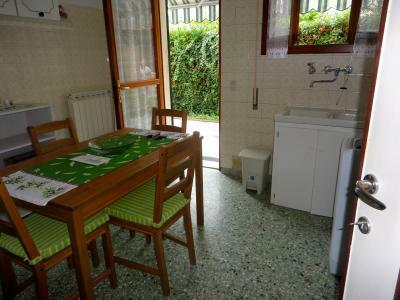 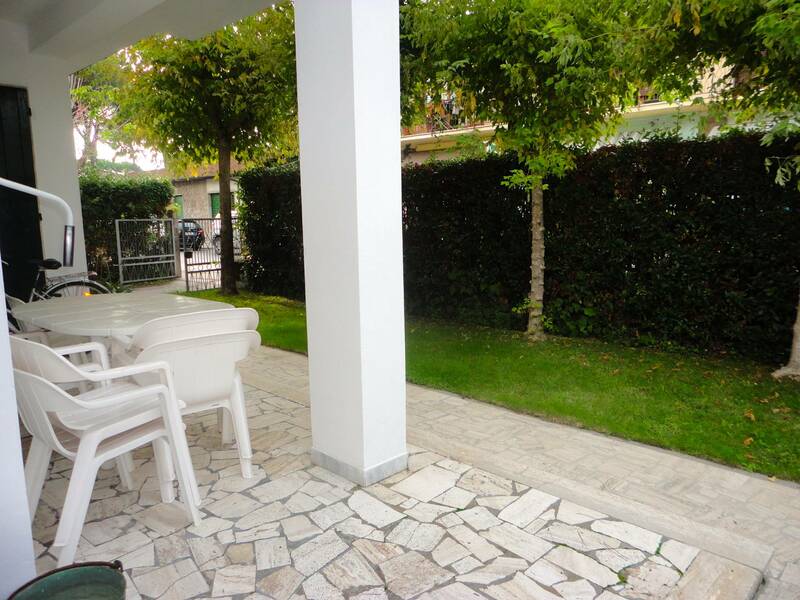 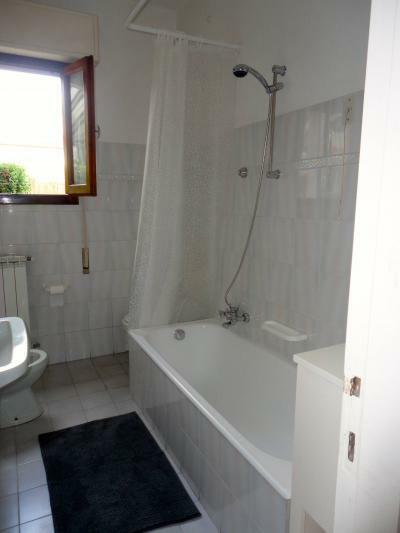 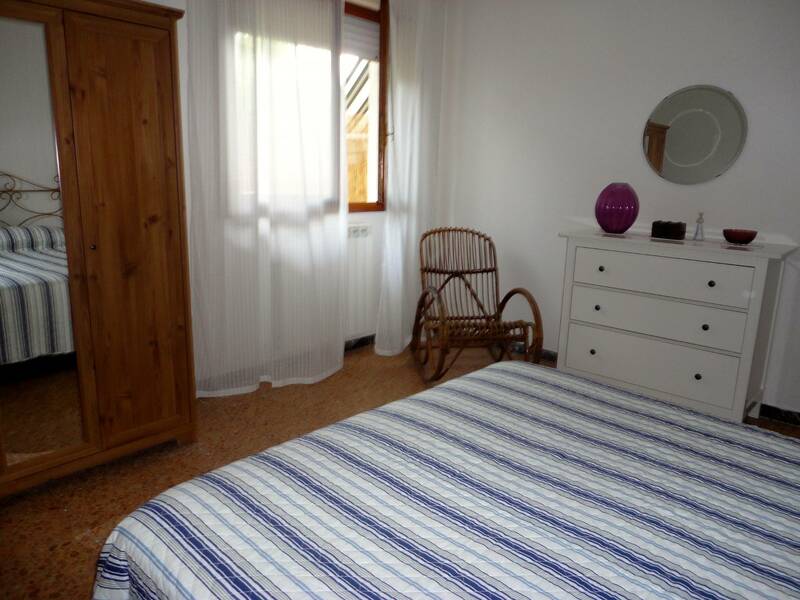 Forte dei Marmi Caranna, rent Apartment location ground floor of a small building duplex. 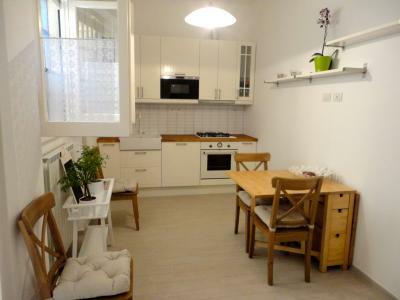 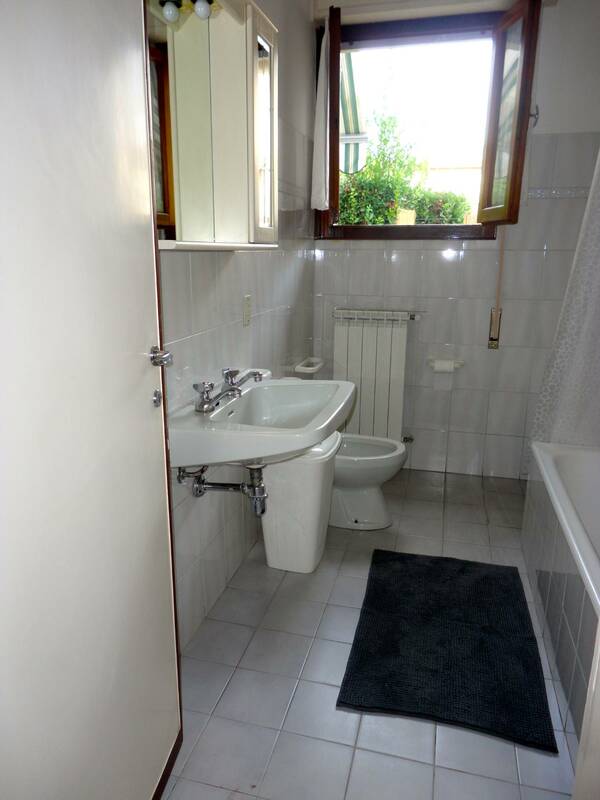 The Apartment consists of two double rooms, kitchen, bathroom and living room. Outside a small garden and parking space. 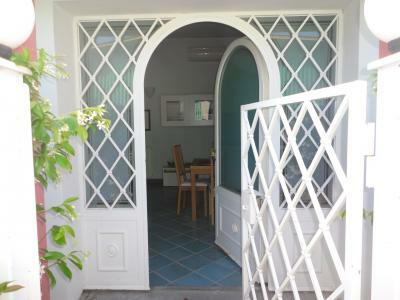 Comfortable veranda.